In light of falling birthrates, Chilean government offers incentives to encourage citizens to have more children. In attempt to tackle the country's decreasing birthrate, President Sebastián Piñera has announced a new law designed to motivate Chileans to have more children. In recent years, Chile has witnessed a fall in the number of newborns arriving each year. In comparison to data from 2014, the birth rate declined by 2.5 percent in 2015. According to Chile's National Statistics Institute (INE), between 2015 and 2016 the birth rate declined by a further 5.6 percent. 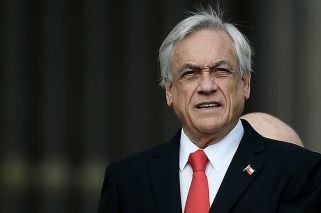 During an interview on a local television programme, Piñera said “everyday less children are born and everyday we live more." "The population is ageing rapidly," he continued., saying that in light of the worrying situation, his government would “ launch a project to increase the birth rate." "We are going to reward families who want to have more kids,” he added. Piñera explained that through this new law, the government would help parents by creating a savings account for each child upon its birth. The president also said that Chile would look to build more houses in order to help accommodate new members of families. The conservative leader added that the newborns would be guaranteed access to education and basic services. 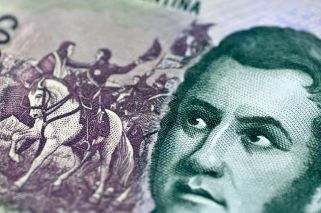 “In Chile, with the falling birthrate we have today, the population does not want to procreate and that is something that causes me great worry,” Piñera said. Between 2010 and 2016, the amount of births in Chile fell from 250,000 annually to 230,500 annually,according to data from the INE.